On Feb 2nd, we graduated 4 new worker cooperatives from the Fall 2016 session of our 5-month long cooperative business boot camp, the Co-op Academy. Vida’s Criollo is preparing arrangements to open a neighborhood restaurant that specializes in locally-grown ingredients. Jessica Gordon Nembhard is a political economist and Professor of Community Justice and Social Economic Development in the Africana Studies Department at John Jay College, City University of NY; and author of Collective Courage: A History of African American Cooperative Economic Thought and Practice. 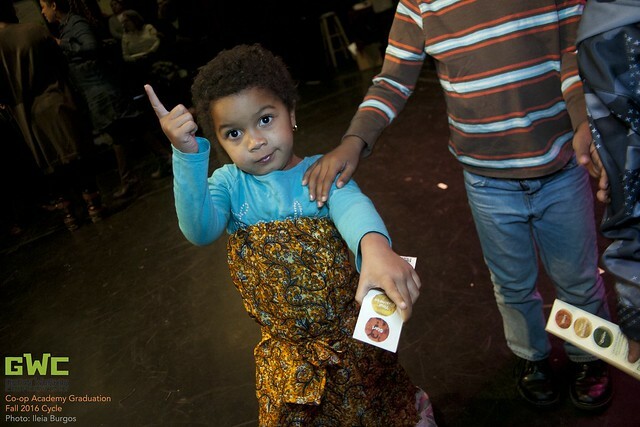 B. Blossom is not just a catering business, it is a Bronx experience. Its owners are Bronx's residents who have a passion for fine food that is delicious, appetizing and nutritious. As they experience the blossoming of the Bronx, they also desire to offer a blossoming culinary experience to its many customers. 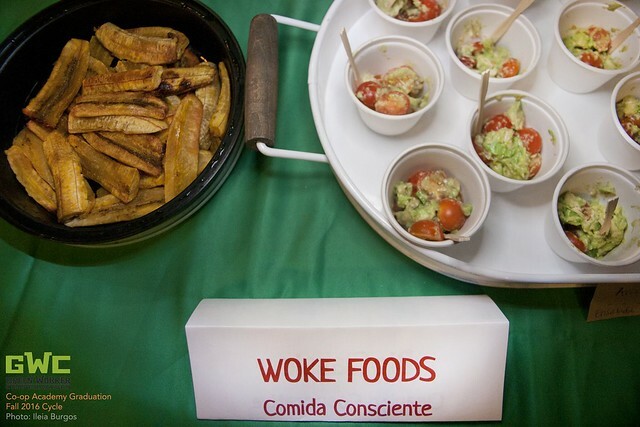 and Woke Foods, our Dominican/Caribbean Vegan caterers, gave us a preview of what's to come. Click below for our gallery of pictures of Fall 2016 Graduation!